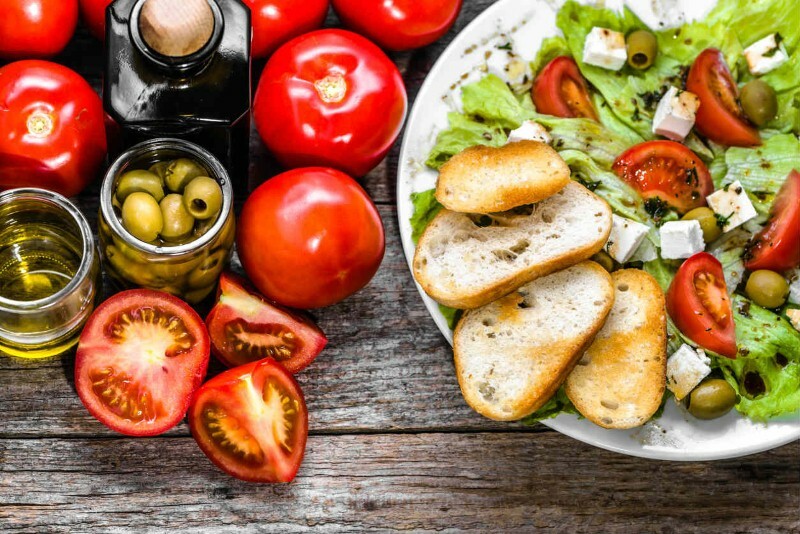 Most people who have tried to lose weight – or just manage their diet – will have learnt the importance of controlling what goes into their meals. However, this is only one aspect of healthy eating. Another key element of it that many people don’t know about is when you’re feeding yourself. The times at which you eat can have a surprisingly significant effect on your weight-loss efforts. 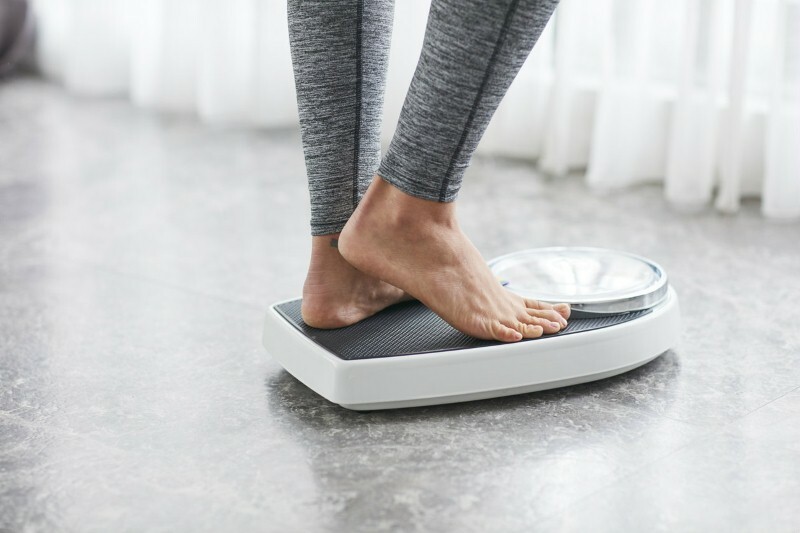 You might find yourself struggling to shed the pounds if you are eating too late, or too early, without even realising that you’re doing something wrong. Luckily, this is something that can be fixed with minimal effort. 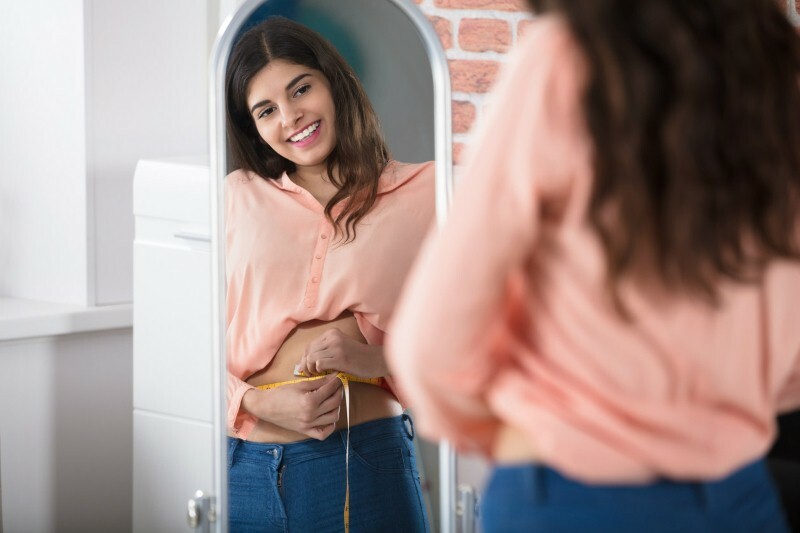 If you can follow these tips, you will be able to regain control of your dieting, and you might well be able to see it on the scales! First of all, don’t skip breakfast. Even if you find yourself able to do so without issue, it will just lead to you being hungrier later in the day. Besides, if you want to function well throughout the day, you’ll need the nutrients and energy that a bit of food provides. However, it is important to eat breakfast as early as possible, ideally no more than an hour after you wake up. You should find that this helps you feel more alert, but it also makes you feel less hungry throughout the day than if you had eaten later. This might seem odd, but a recent study found that eating a high-protein breakfast before 9:45 a.m was linked to a smaller appetite and a lower risk of body fat gain, compared to eating your first meal at 10am or later. Similar to breakfast, when it comes to eating lunch you don’t want to leave it too late. In this case,the cut-off point should be 3pm, according to a study from International Journal of Obesity. The research found that if you eat the bulk of your calories after 3pm, you will lose 25 per cent less weight on average. This fact also means it’s no good having a small lunch and a big dinner. 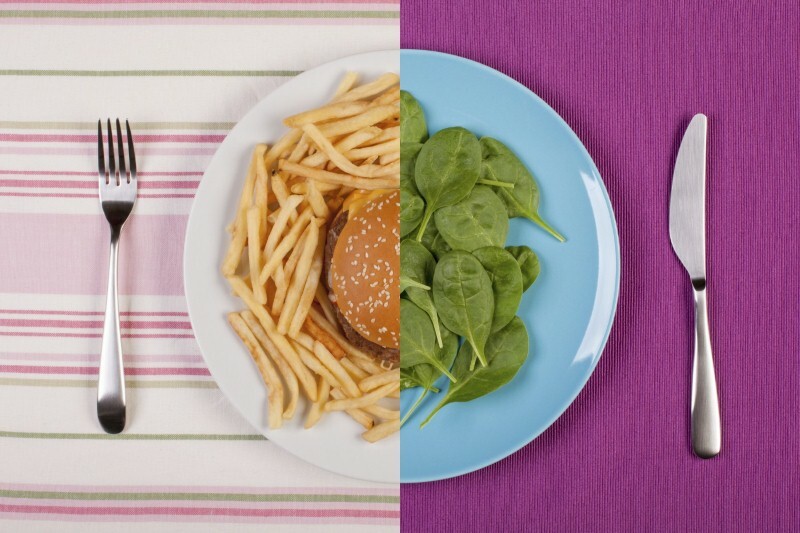 You should try to split your meals so no more than 40 per cent of your calories are consumed during the evening, instead having a larger lunch and more filling breakfast. When you think about it, this makes the most sense. Most people are a lot more active during the day, when they are likely to be working, than they are in the evening. Have a good solid lunch early in the afternoon to give yourself a nice energy boost to get you to home time. 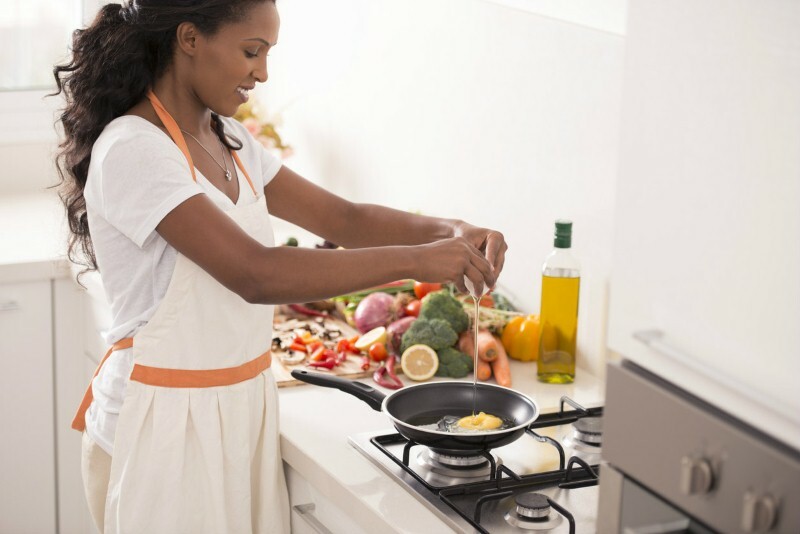 For your last meal of the day, you will need to time it to your personal schedule. There is no particular hour that serves as a cutoff point, but instead you should aim to eat three hours before you go to bed at the absolute latest. After this point, you should avoid all snacks and calorie-filled drinks. Food provides us with energy, and at night your body simply doesn’t need any. 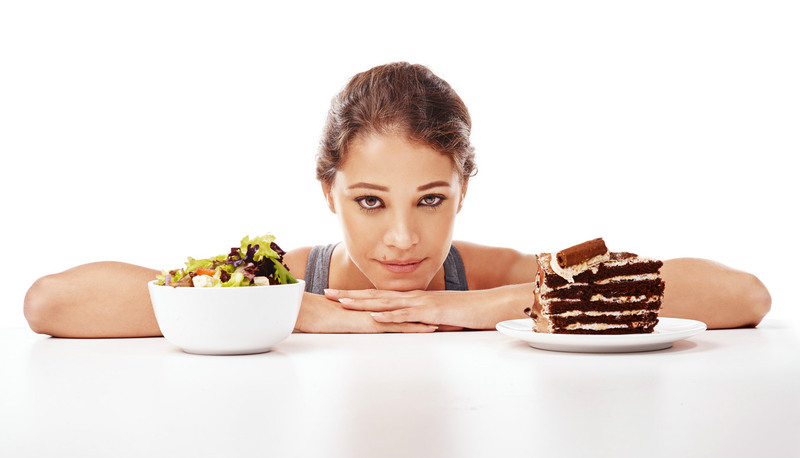 If you eat too late, a significant portion of the calories you consume will go unused and end up being converted to fat. Cutting yourself off from food three hours before you go to bed is a good way to avoid this. Some studies suggest that you should aim to eat no later than 6pm or 7pm, but in these cases it seems that snacking after dinner was causing weight gain and not the time at which the participants ate their meals.